Luxury bags are ubiquitous in today's age. It fulfills the efficiency, practicality, and style that consumers seek in a product. Luxury bags are not only applicable in fashion but also the needs of everyday life; like securing daily essentials. A bag is an individual's partner in his/her daily journey. In this generation's fast-paced lifestyle, an efficient and durable bag is needed to make life easier. Check out the article below to know more about one of the most efficient bags of 2019 - the Crossbody Bag. A crossbody is a handbag designed to be worn on one side of the body with the strap looped over the opposite shoulder, as a bag or purse. Handbags are usually classified primarily by the type of strap/handle they have, and then secondly by their shape and style. The term ‘crossbody’ is relatively self-explanatory and refers to any handbag that uses a longer strap so that the bag can be worn across the body. One of the earliest examples of this concept can be seen as far back as the 1950s when telephone linemen needed a bag to carry their tools but more importantly needed their hands free to climb the telephone poles and conduct their work. The hands-free concept was also used by messengers or postman as far back as 1860 when the Pony Express mail service adopted the familiar style of wearing a bag across the body for their employees to carry letters and parcels. The bags were intended to provide messengers with hands-free access so they could ride or drive their bicycles or motorcycles. Crossbody bags/messenger bags naturally made a move to the fashion industry thanks to the fact that they were so functional. Both designers and consumers love a fashion accessory that provides them with more usability and of course comfort. 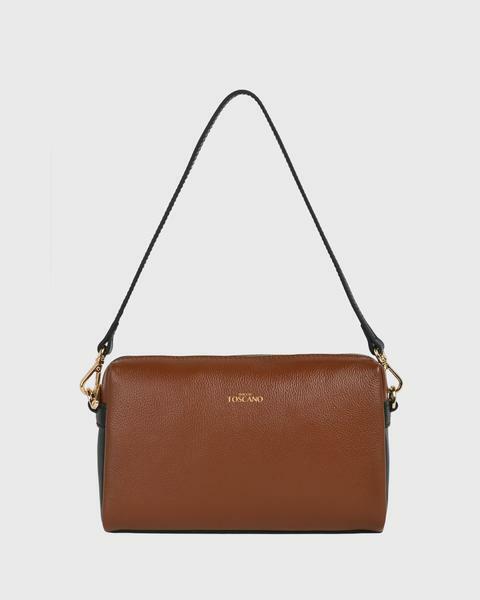 Firstly, the crossbody is very comfortable as the strap distributes weight between the shoulder and back. Secondly, the crossbody bag’s hands-free advantage and the size of the bags provide people with more functionality, making them perfect for everyday use. These features helped the crossbody bag become a prominent part of the handbag market. Finally, a conventional crossbody bag is well known for being large enough to carry books. This feature was inspired by the messenger bags of the 1800s, which were designed to be large enough to carry letters and parcels. 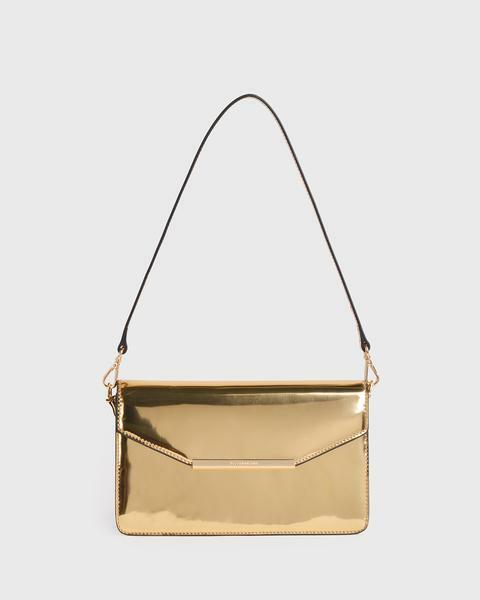 Be the center of attention with this sleek clutch. Elevate your look at any dinner or party with this elegant piece while keeping all your essentials organized without sacrificing your style. 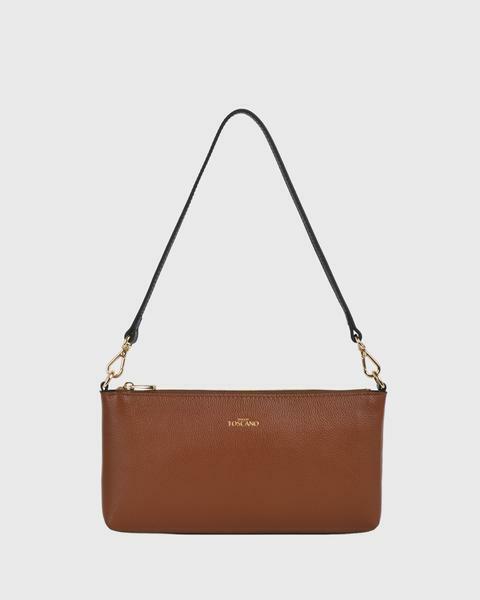 This fashionable clutch comes with a long detachable strap to give you the option of crossbody wear. Women who deserve to stand out. For those of you who prefer a minimalist option, the Lunar Prism Pouch is a sleek go-to for dressing up a basic outfit. Exude elegance with the Lunar Pouch in your palm, and you’ve got yourself a conversation starter regardless of the settings you find yourself in. The clutch also comes with an additional adjustable/detachable long strap to give you the option to vary your carrying style. Women who appreciate that less is more. Women who live a fast-paced life know what's it like: last-minute client meetings, team lunches, and dates call for a compact clutch that holds your smartphone, cash, cards, lipstick, and everything in between. This dual-toned clutch offers two faces of different colors to give you options. It features an expandable zip-around gusset which allows you to increase its volume. This pouch boasts a broad base and multiple card slots in the interior for an upgraded organization of your daily essentials. It features compartments for credit cards, transportation cards or business cards. Let the Lunar Curved Top Hugger transform your days with the ease of accessing everything you need and radiate laid-back stylishness round the clock. This Rosé Classic Top Zip Clutch comes with an additional adjustable/detachable long strap to give you the option of crossbody carry. The clutch is very versatile and practical for it can be easily transformed into a crossbody bag using a long strap. Moreover, it is perfect for everyday carry on any occasion. 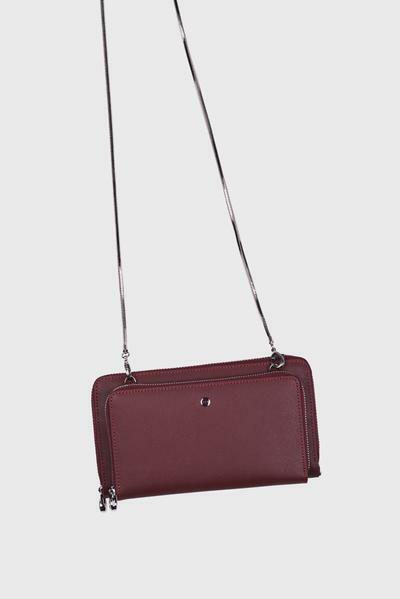 The Sander Cascade Maroon Long Wallet Bag is a stylish and practical way to keep your essentials secure and organized. Its appearance screams of elegance, simplicity, and class. The bag is sleek and minimal which is a hit for the trendsetters these days. Aside from its contribution to fashion, it is also handy and functional. Women who always stay classy. This cute yet posh silhouette is crafted from embossed cowhide. 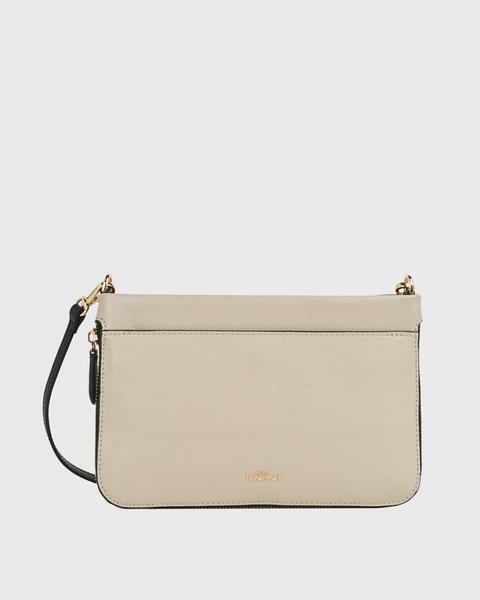 The clutch also provides you with an additional long strap to give you the option of crossbody carry. The clutch is simple, small and stylish. It is perfect to be paired with evening wear. Women who own their style. 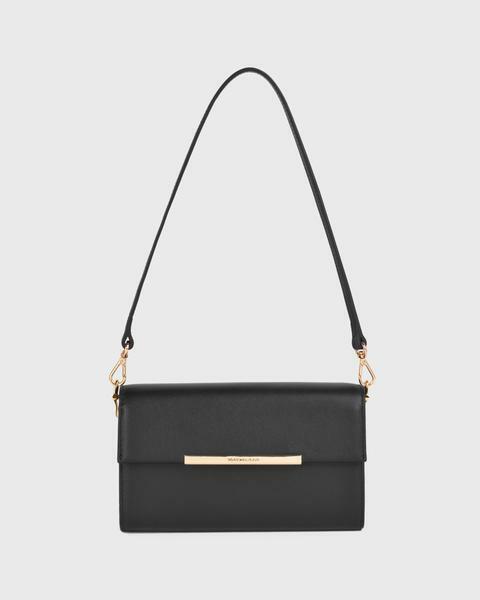 The Holly III black Half Flap Clutch comes with an additional long strap to give you the option of crossbody carry. Its sleek black appearance screams authority, sophistication, and elegance. The clutch is a smart yet fashionable carry. It allows you to organize your essentials without compromising your style and outfit. This minimalist bag is deceptively roomy. Its leather is soft, lightweight Nappa cowhide. 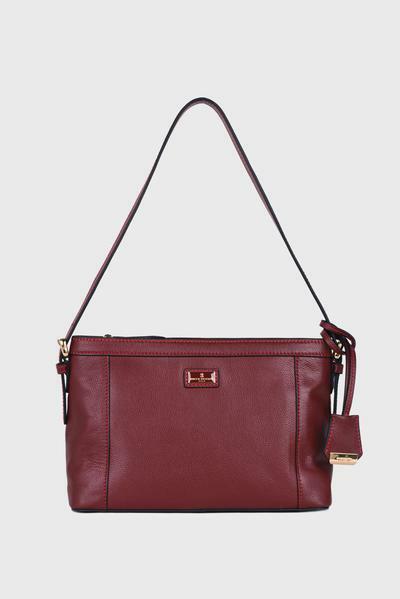 It also comes with an additional adjustable/detachable long strap to give you the option of a crossbody carry. It is a trendy yet luxury bags Singapore that keeps up with your fast-paced lifestyle. While still rocking your look, you can keep your essentials organized and secure in your bag. The Crossbody bag is a practical and stylish way to secure your essentials without compromising your getup. In today's fast-paced lifestyle, it is impractical to always cling to your bag. For you to be efficient in your work or craft, it is pertinent to have your hands free; this can be fulfilled through a stylish crossbody bag.